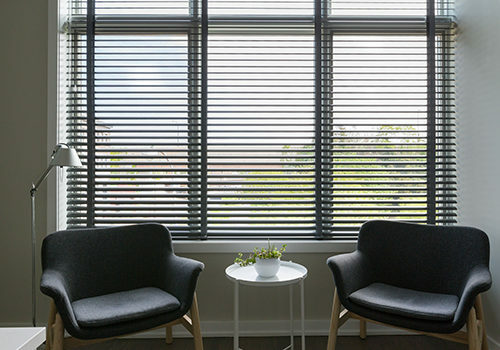 If you are a traditionalist when it comes to performance, but have an eye for sleek, modern style then aluminum blinds may just be the ideal light and privacy control window treatment for you. 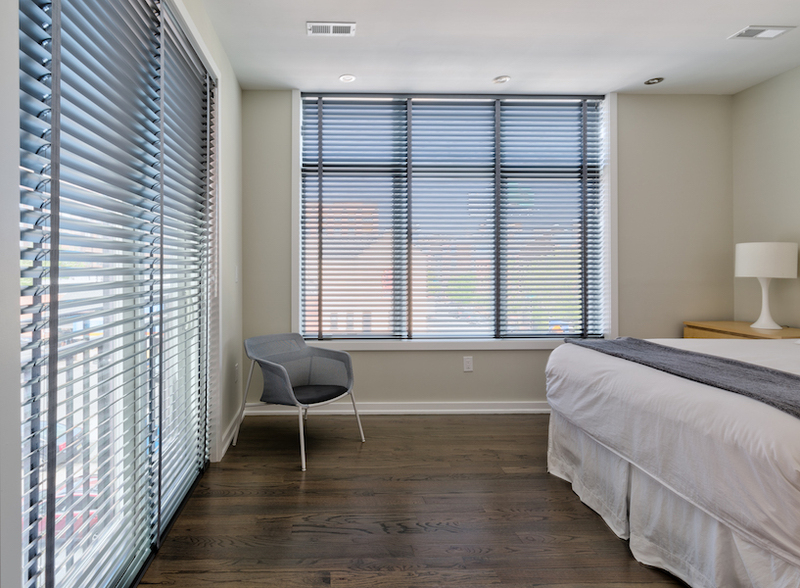 Aluminum window blinds offer a clean, uncluttered appearance and superior durability that will grow with you in your home. 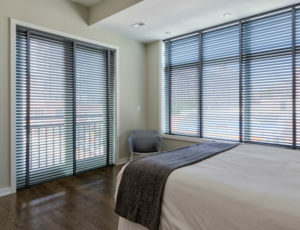 There are six distinct styles of aluminum blinds available to fit your individual needs, complete with multiple colors, finishes, and textures. You will be amazed to see just how a traditional, simple slatted window blind can be highly efficient and still add the perfect, unique finish to your windows and room. 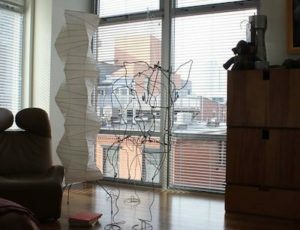 Since when could aluminum blinds be so attractive and eye-catching? The answer is now. 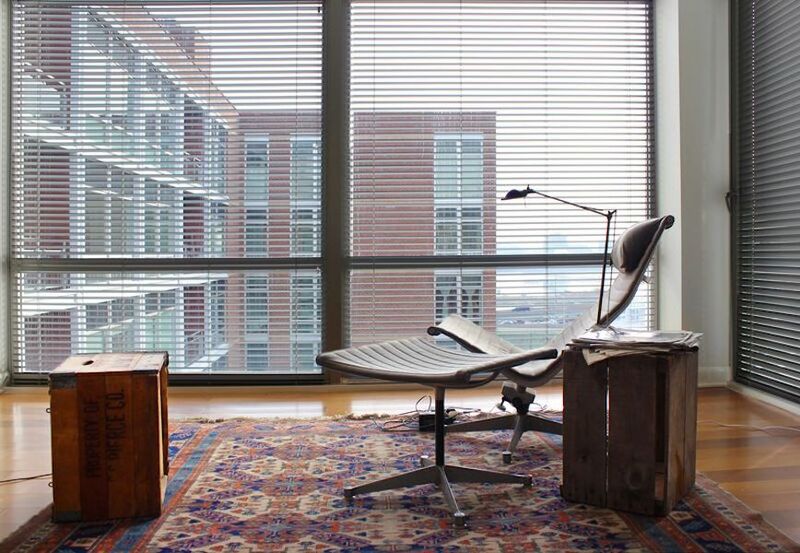 There are boundless style and color options to work with, so we at Allure Window Treatments are armed with a friendly, astute, and polished sales and design team to ensure you make an investment that leaves you completely satisfied and elated. 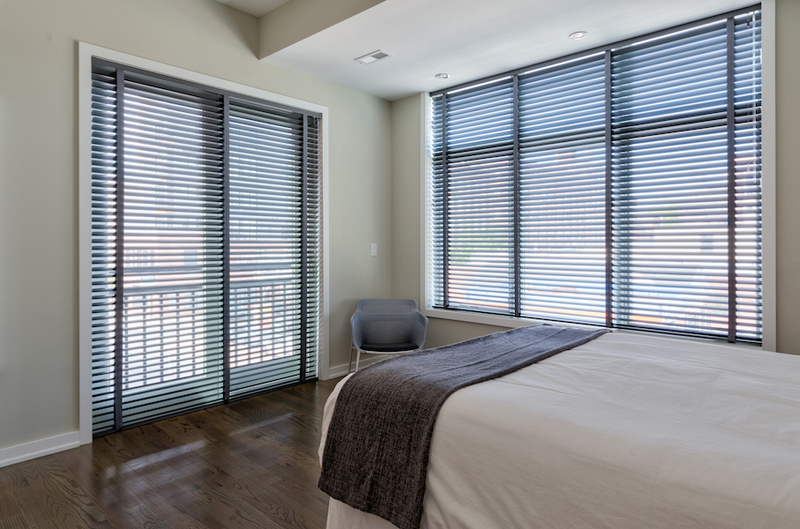 Aluminum blinds are available with slats in earthy, natural tones, metallic that shimmers, or simple yet sophisticated matte colors. 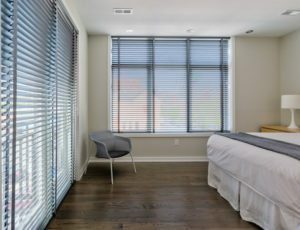 Valances, decorative tapes, and color-coordinated cords and tassels accentuate and complete your set of blinds as well! 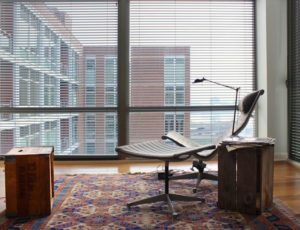 Besides adding a decorative element to your space, aluminum blinds are furnished with multiple, exciting performance perks! 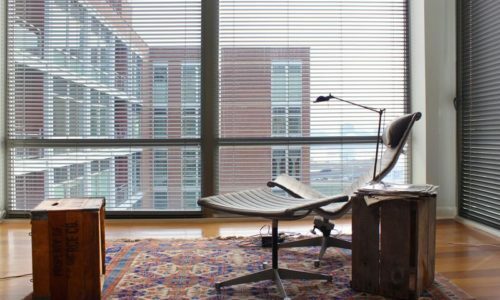 They are Greenguard Indoor Air Quality certified, and finished with an anti-static paint which inhibits dust build-up and actually repels dust for easy cleaning. 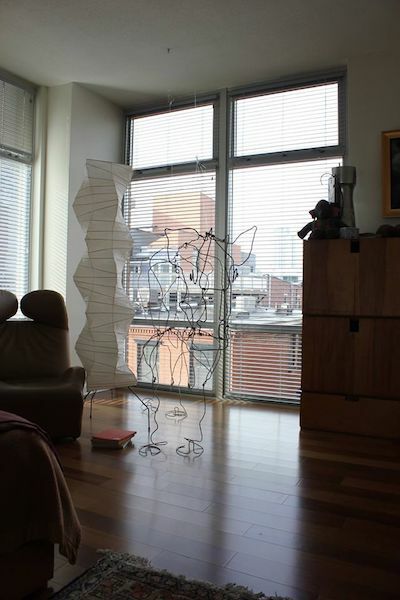 Also, made with a tempered alloy, the slats are virtually indestructible and spring back into place if somehow bent. Depending on which style collection you choose, you can enjoy a Magna-view feature included with the Reveal collection which essentially doubles the view between slats. The Lightlines collection allows for maximum light control and privacy.